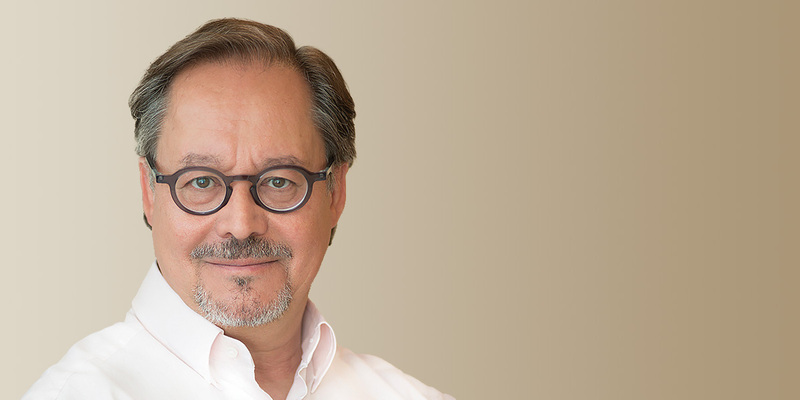 Dr. Daniel Crisafi is the clinical director of pH Santé Beauté and an international speaker with over 30 years of experience in the field of naturopathy. Dr. Crisafi is a native of Montreal. Dr. Crisafi was recognized for his humanitarian work in promoting good health by the Canadian Natural Health Society. He was also inducted into the Canadian Health Food Association (CHFA) Hall of Fame.